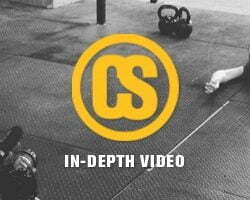 In-Depth: Alternating Linear Periodization from Steve Bechtel on Vimeo. In Alternating Linear Periodization, we switch between strength-based work and power-based work on a rolling three-week cycle. This allows for longer performance periods and will keep you from having to regain strength each cycle.